JustWP Gallery and JustWP Awards is an archive design with the purpose of bringing the world’s greatest WordPress website all together and giving them a platform to showcase their talent in front of whole of the world. With the duo, our mission is to discover and promote every digital experience which will be useful, innovative, intuitive and beautiful in the world of WordPress designing and development. 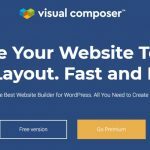 We invite all the WordPress websites to be a part of us, which have an impressive design and in the same time can able to keep high level of visual creativity, distinctive in nature and over the top acceptable in contents. The submitted websites have to be the sole property of the owner only while JustWP not in any how carry any responsibility of the contents of the websites appearing in its platform. It will be the website owner sole responsibility over on content responsibility as the accepted website will appear to the viewers worldwide. We respect and welcome all the genuine submissions made while we hold the complete right on either accepting or rejecting the submission (in both the cases, we will update the website owner by email). 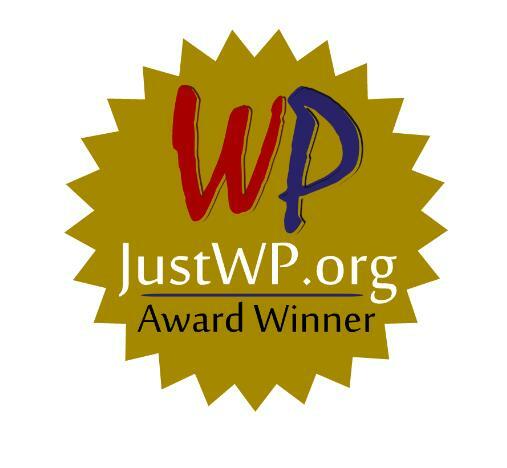 The submission comes at a nominal fee of $19 and will allow participating in JustWP Awards. 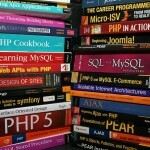 Your website will be reviewed and awarded by JustWP Team. The best sites will appear as “Winners” bringing the prestige, recognition and visibility that these extraordinary, creative and innovative websites deserve. Soon you submit your website to us (after making the payment of course), your website will be marked under the Gallery list for consideration. Websites which deemed as outstanding will be added to the Nominees Gallery within three days of submission and will run for a JustWP Awards. 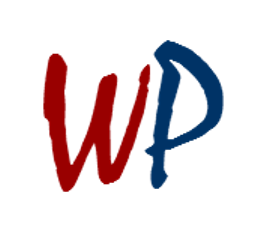 Winners, who will be selected by the JustWP Team, will be notified and their work will be added to the JustWP Winners Gallery. The process from nomination to get an award usually requires seven days after nomination announcement. Both the Nominees and Winners will be given a spcial JustWP Badge. 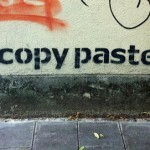 Winning sites will also be published across social networks. Websites selected for JustWP Awards will receive an email within seven days after got selected for Nominees Gallery.